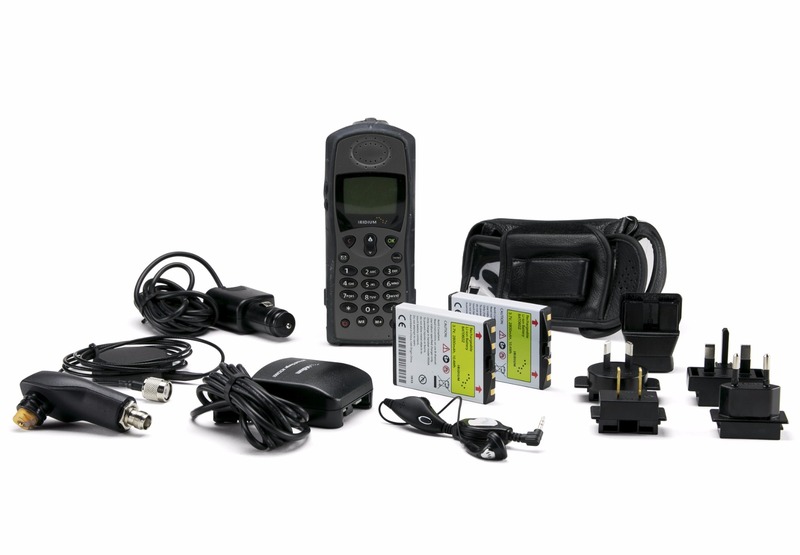 Iridium Satellite Phone Monthly Rentals include FREE accessories, FREE voicemail, optional airtime bundles, and global coverage. 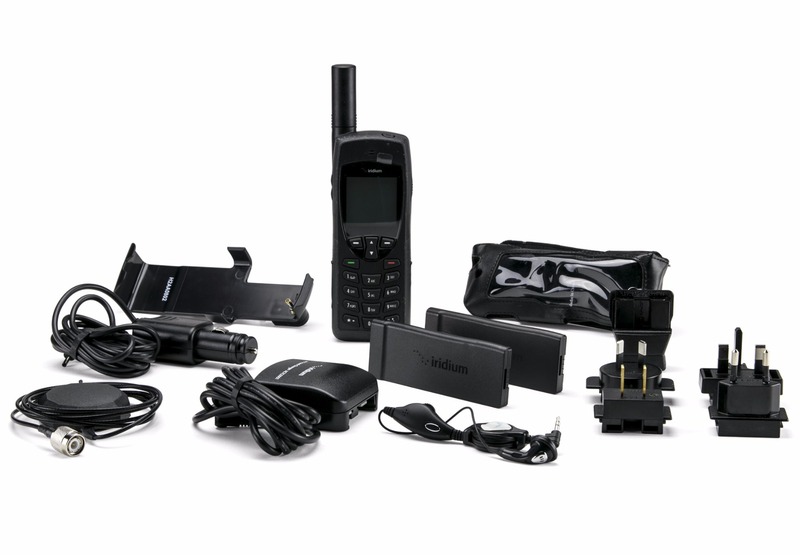 If you need to rent a satellite phone for 20 – 54 days, our monthly rentals offer the best value. 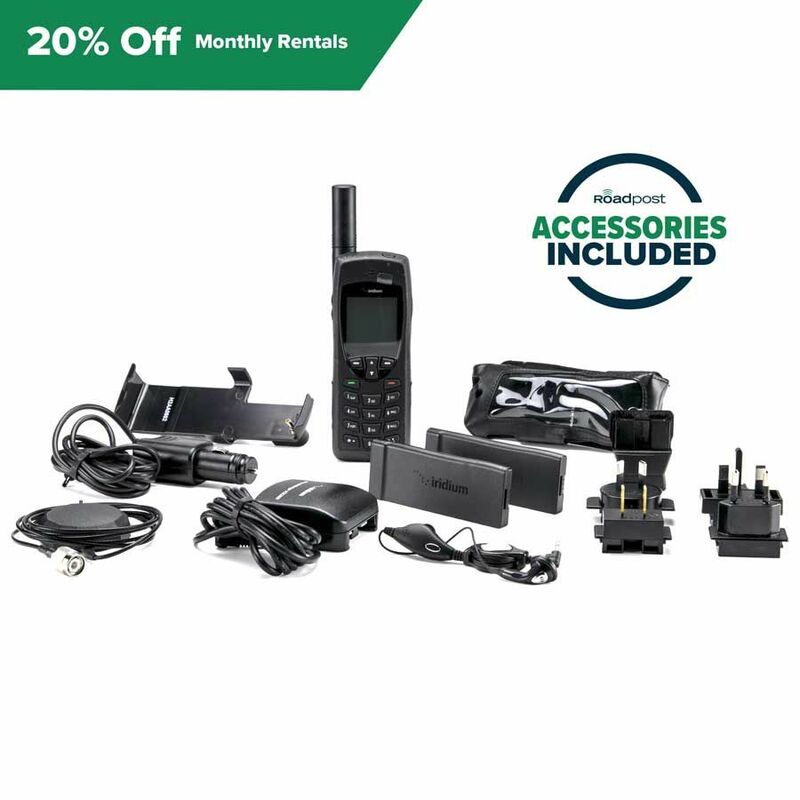 With two great Iridium satellite phones to choose from, monthly rentals are ideal for short-term or seasonal use. 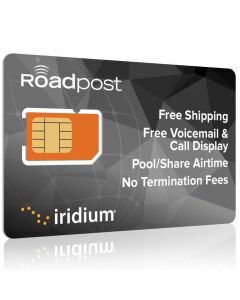 Enjoy even more value by adding an optional airtime and insurance bundle – available exclusively from Roadpost. 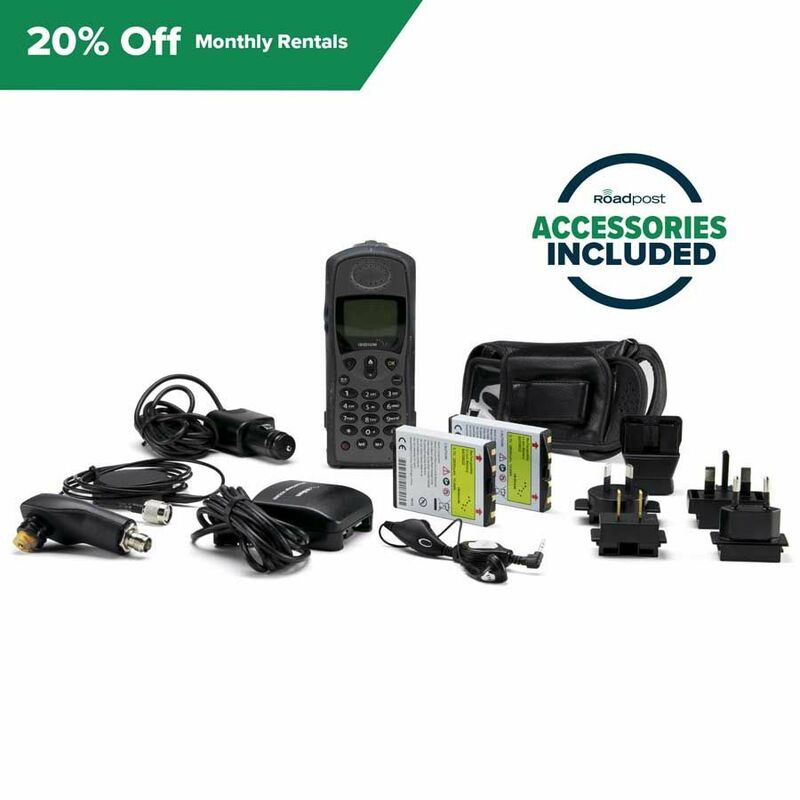 Our rentals include all the accessories you need for travel, 24/7 technical support and an easy returns process to make your rental experience even better! Renting from us couldn’t be easier. 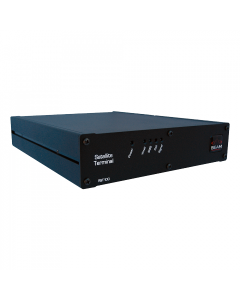 Simply select your preferred model of Iridium satellite phone, options and required date and we’ll ship everything to your door, right on time! Need to rent longer than 54 days? Choose our 3-month rentals to enjoy unbeatable value. Airtime bundles give you an airtime usage credit equal to the number of voice minutes shown on your chosen bundle each month. Incoming direct dialled calls and text messages are ALWAYS free and don't use up your bundle credit. 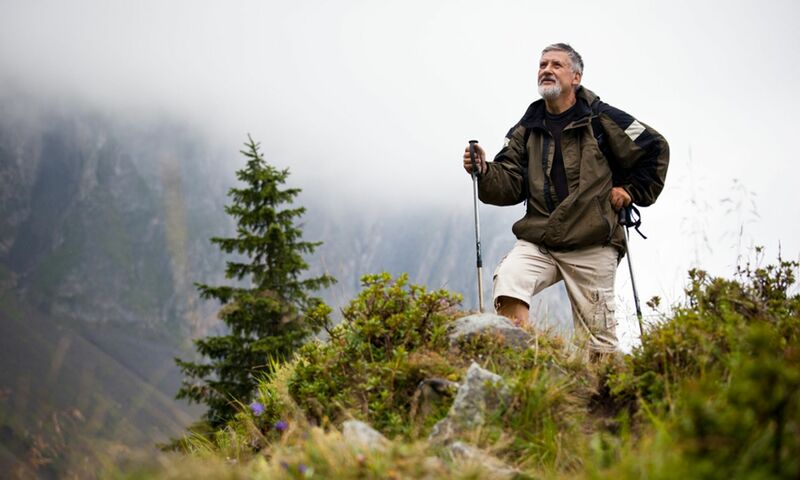 Plus, with Iridium there are NEVER additional long distance or roaming charges when making calls! The monthly satellite phone rental loss/damage protection requires a minimum commitment of one month (30 days), additional protection beyond 30 days is charged at the equivalent daily rate. Monthly Rentals Include Everything You Need! When we ship your rental, you are billed for the initial one (1) month term. Subsequent additional rental fees or usage associated with your rental period will be billed later.